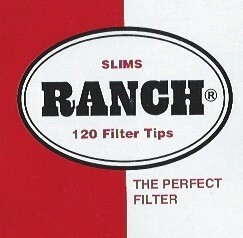 Ranch RYO Filters are a good value filter tip for roll your own smokers. 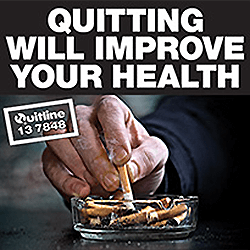 Available in Slim, Supa Slim, Micro Slim, Extra Long Supa Slum or Supa Slim 100% Cotton Sizes. Select your size prior to placing in shopping cart.